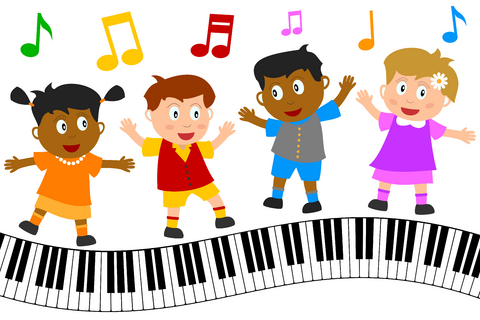 Give your four- or five-year-old child the gift of music this summer with our Pre-School Music Class. Musician and educator Victoria Reid will introduce children to a variety of songs and basic instruments to create their own beautiful sounds. Tori has a great way with children; your child will love the class and look forward to it every week. The class will continue on Tuesdays throughout the summer, but your child doesn’t need to attend all the classes; just come when they are able! The class is made possible by a generous grant from the Friends of Macedon Public Library. Please call us today at 315-986-5932 to register your child(ren) for this great educational and fun opportunity.